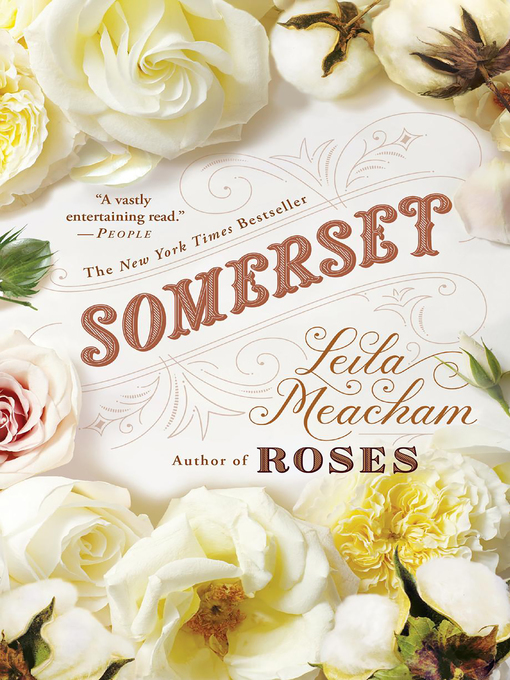 Gone with the Wind meets The Help in the stunning prequel to Leila Meacham's bestselling family epic Roses. "From birth, Jessica had eschewed the role to which she'd been born. Was it because she sensed that her father's indulgence was compensation for his disappointment in her? Jessica thought too much, questioned, challenged, rebelled. Sometimes Eunice thought her daughter should have been born a male." Born into the wealthiest and most influential family in 1830s South Carolina, Jessica Wyndham was expected to look appealing, act with decorum, and marry a suitably prominent and respectable man. However, her outspoken opinions and unflagging sense of justice make her a difficult-and dangerous-firebrand, especially for slavery-dependent Carson Wyndham. Jessica's testing of her powerful father's love is only the beginning of the pain, passion, and triumph she will experience on a journey with the indomitable, land-obsessed Silas Toliver and headstrong Jeremy Warwick to a wild new land called Texas. LOOK FOR LEILA MEACHAM'S NEWEST HISTORICAL EPIC, DRAGONFLY, FORTHCOMING IN JULY 2019. "Discovering Leila Meacham and her spectacular talent is akin to discovering gold. With this novel she has become a national treasure." "Rich with American history and pitch-perfect storytelling, fans and new readers alike will find themselves absorbed in the family saga that Meacham has proven-once again-talented in telling."